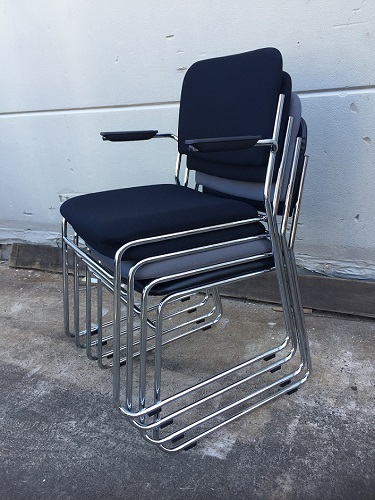 This ED Visitors Chair with Durable Arm Pad, value for money with its heavy duty chrome sled base adds strength and stability makes this chair a winner for your conference rooms or waiting rooms. 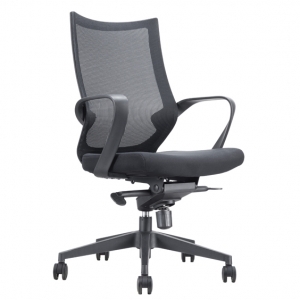 The padded seat and back adds comfort for the day long seating. 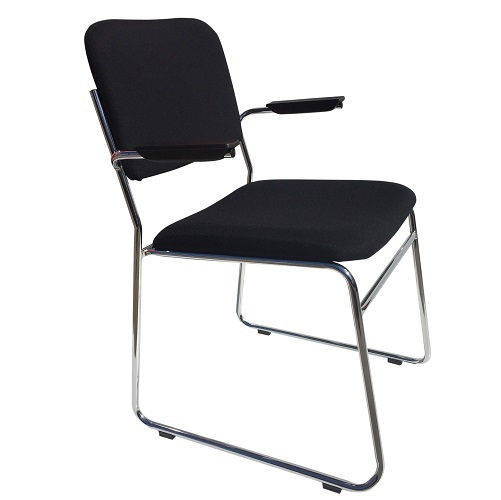 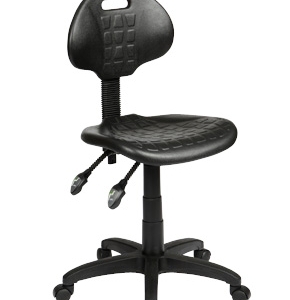 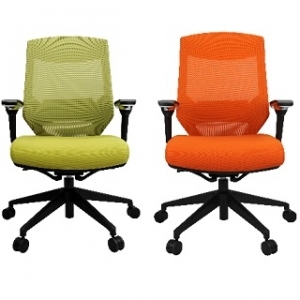 Application: Boardrooms, Conferences or Waiting room chairs for your clients. 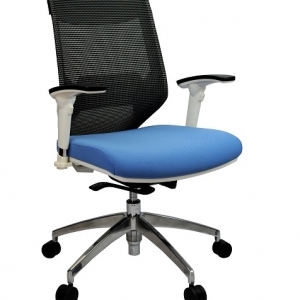 Performance: Maximum user weight recommendation 120kg, Maximum daily usage recommendation 8 hours.